There is nothing to fear about getting sick while abroad. Pharmacies, called “farmacias’ in Italian, are located all throughout Florence, in practically every major neighborhood. You can spot them by their green, lit up cross symbol outside each store. Conveniently, they are open on a rotating schedule, ensuring that a pharmacy will be available at night if need be. Closed pharmacies will likely have information on the door regarding where the closest open pharmacy is located. 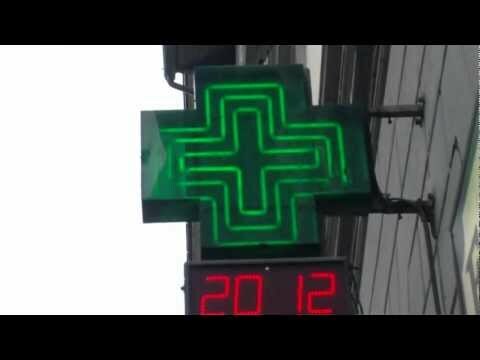 Some pharmacies are open on Sundays, but not all. Pharmacies sell over the counter medicines and drugs as well as prescription medicines one can obtain from a doctor. Likewise, you can often find other toiletries and personal items at your local pharmacy. 24 Emergency Care is available at any hospital in Florence or any Guardia Medica.